I used this stuff for several years as my regular base coat, and was always really happy with the results. Then Seche Vite (pronouced “SESH VEET”, according to French people) came onto my radar. 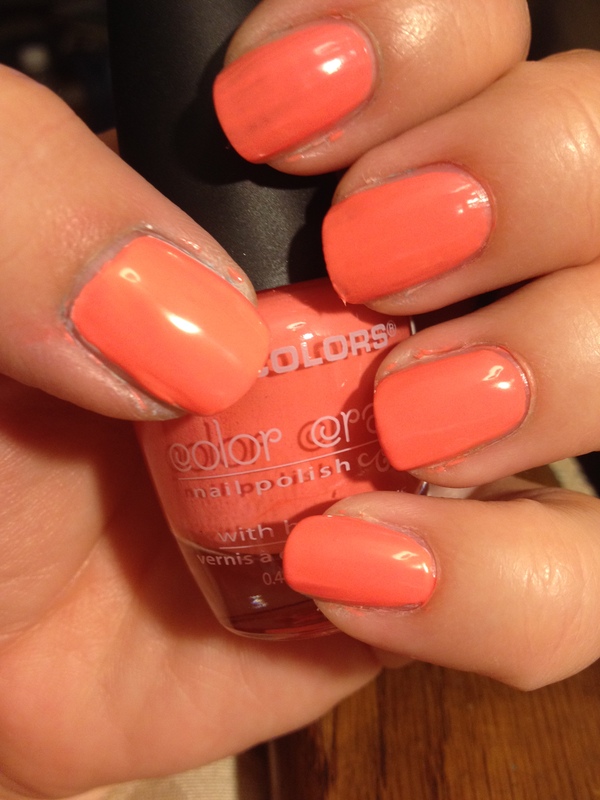 It pretty much seemed like everyone praised their top coat as being the best thing ever. Well, I can now say from experience that they do make an awesome top coat, so I assumed that they made an awesome base coat as well. The formula for these two base coats couldn’t be more different. Revlon is thick and pretty much looks exactly like Elmer’s Rubber Cement. 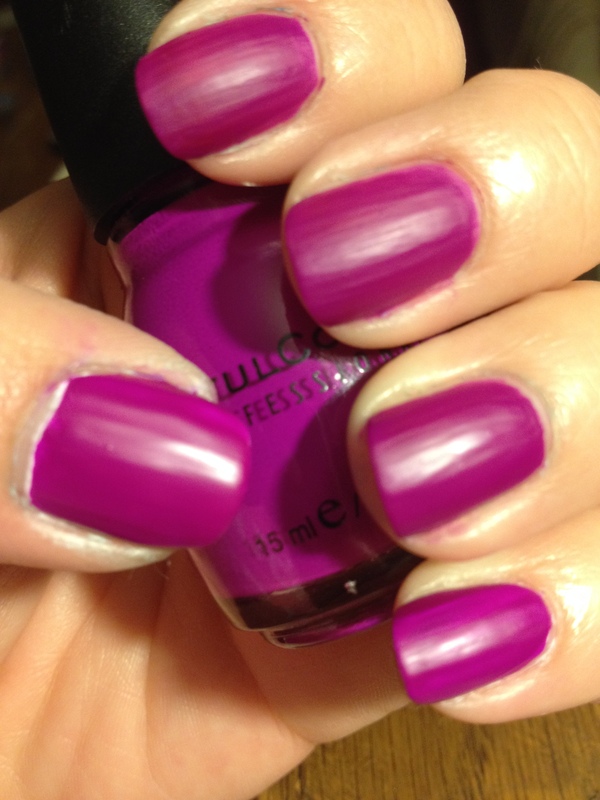 It fills in any nail ridges and self-levels really well. 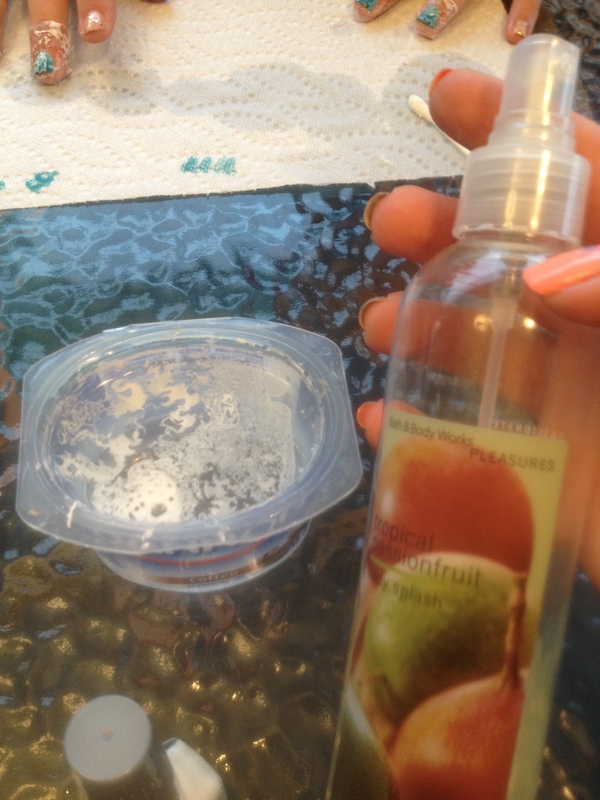 When it dries, your nails feel rubbery, almost sticky. Seche Clear is crystal clear and super thin. It feels like you are just painting a really thin clear polish on your nails. When it dries, it is slightly shiny a bit tacky. I have never put these two base coats to a head-to-head test, so I figured it was time to do so. 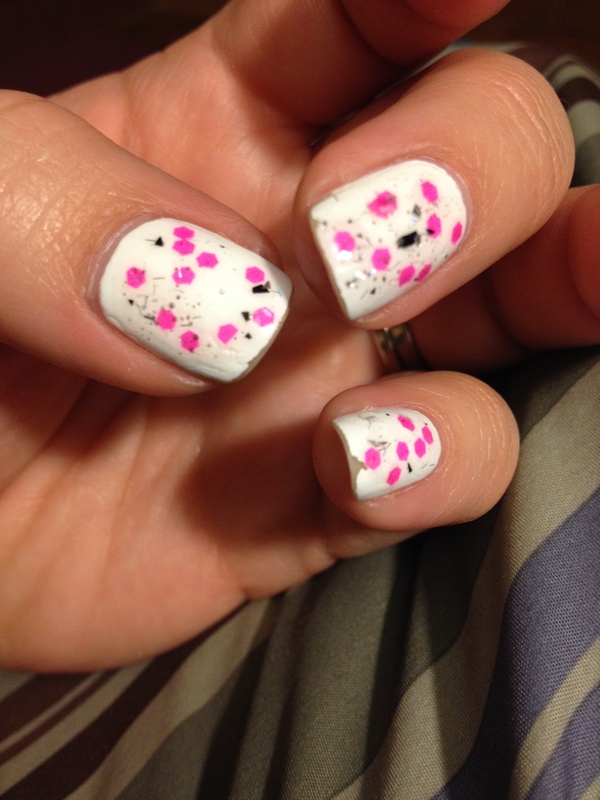 I painted alternating fingers with the two base coats and followed them with 2 coats of white polish, a cute neon glitter polish, and Seche Vite top coat. Specifically, Revlon is on my first and ring finger on my left hand, and my thumb, middle finger and pinky of my right hand. Seche Clear is on my thumb, middle finger and pinky of my left hand, and first and ring finger of my right hand. Both base coats trucked along beautifully for 3 days. On the 4th day, I started to notice a few little chips. 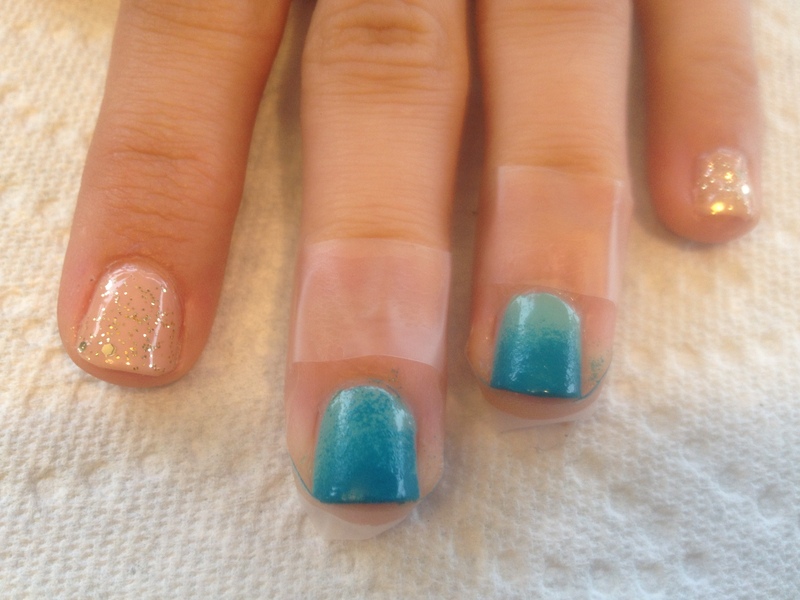 Seche Clear nails. There’s definitely some tip wear, and a visible chip on the pinky of my left hand, and the first finger of my right hand. Revlon nails. There’s some tip wear and a little chip on the middle finger of my right hand. By day 5, I was getting really tired of looking at the same polish every day. Under normal circumstances, I would have repainted my nails. Since I wanted to hold out a little longer on this head-to-head challenge, I satisfied myself by adding some different colored glitter to my nails. 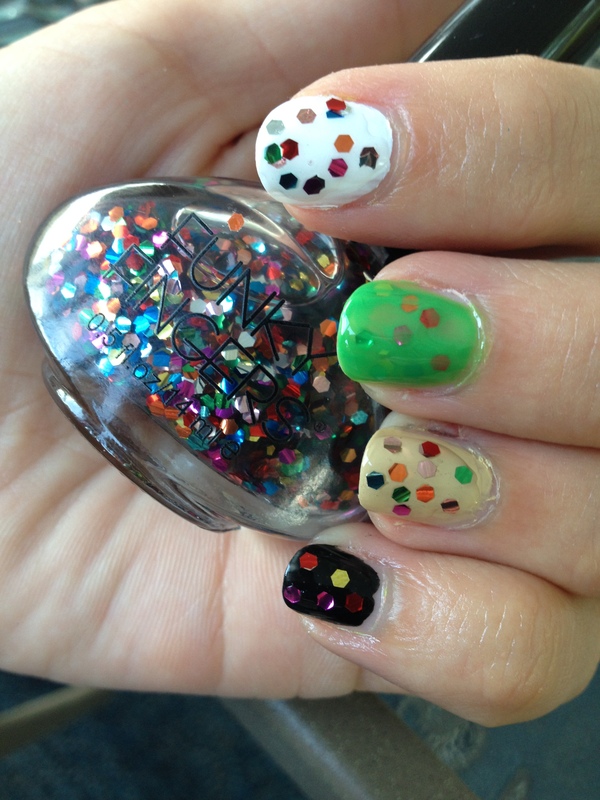 At the end of day 6, I got a HUGE chip on one of my nails. The chip was huge enough for me to declare day 6 as the last day of this little challenge. Here they are..
Seche Clear nails. 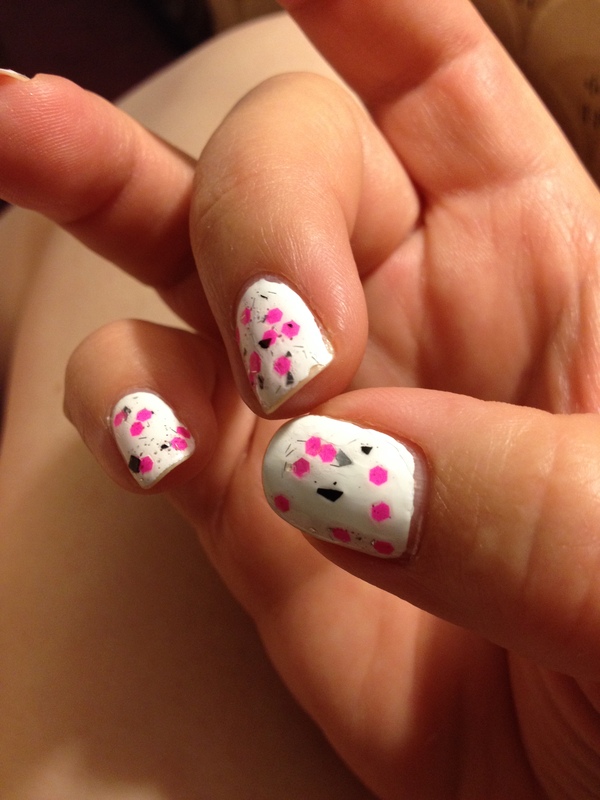 The left hand doesn’t look too much different than day 4, but look at my first finger on my right hand! I lost almost half of the polish! It chipped off some time while I was at Hersheypark, but I didn’t actually notice when it happened. Revlon nails. Still only that little chip on the middle finger of my right hand. 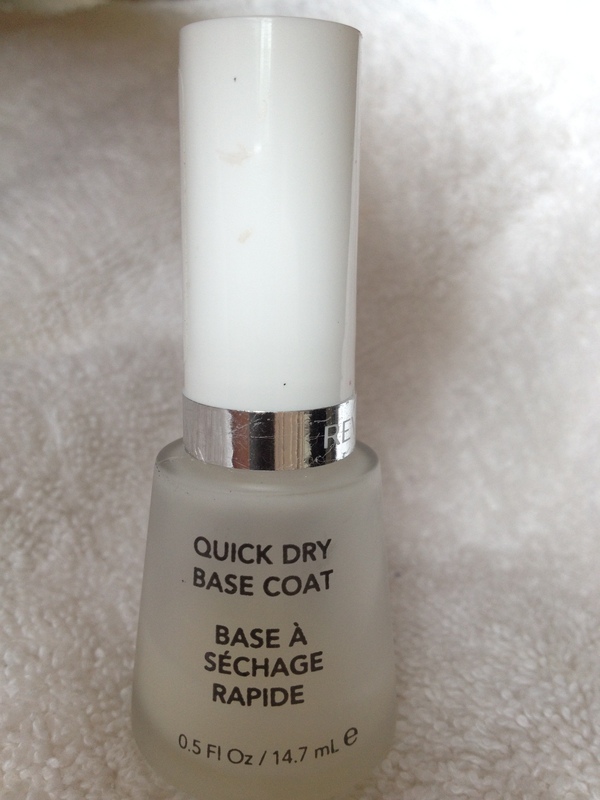 This little experiment has pretty much confirmed my hunch that the Revlon Quick Dry Base Coat will help your mani look better longer than Seche Clear. Revlon will continue to be my go-to base coat for the foreseeable future. What has been your experience with base coats? 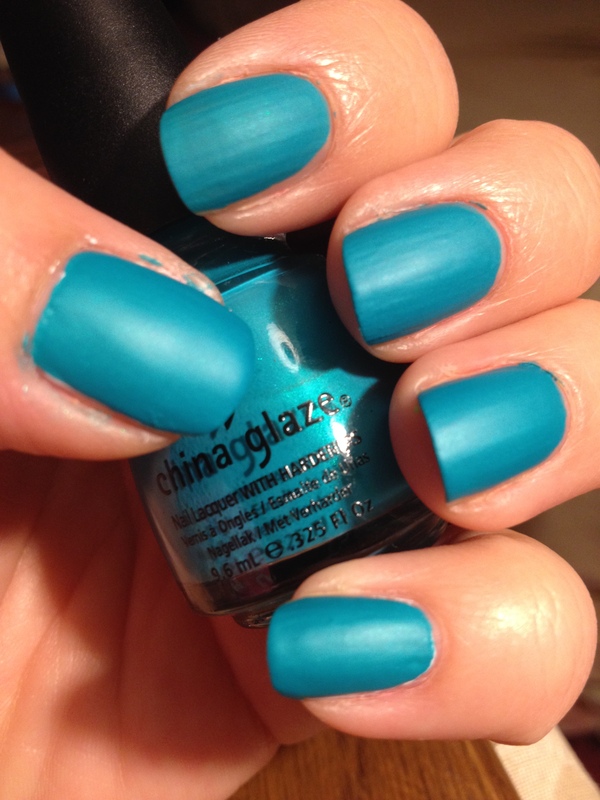 What base coat do you love? 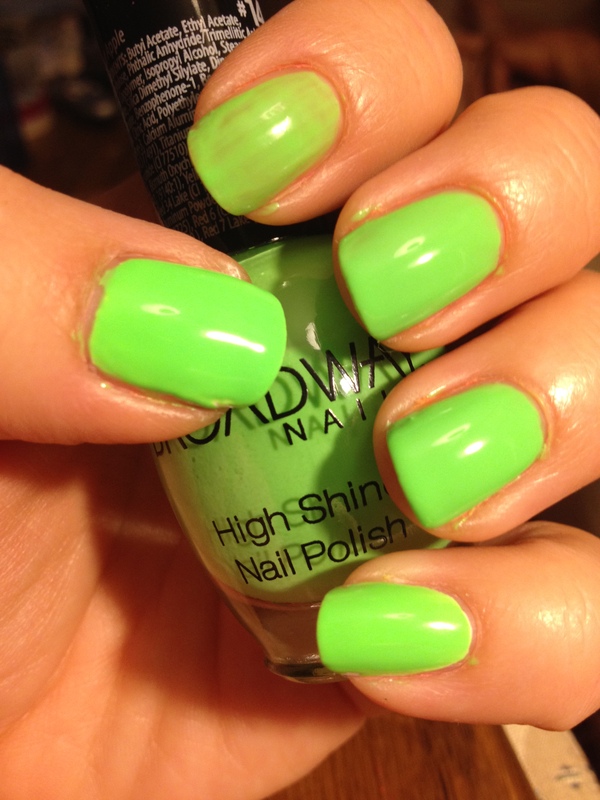 The pink color is Wet n Wild Tickled Pink and the green color is my Frankenpolish that I made here. 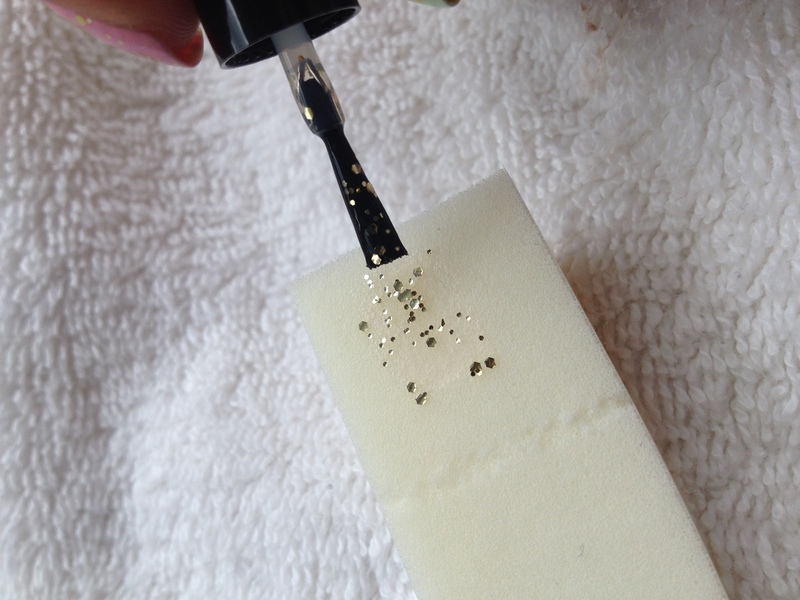 The gold glitter I used is from Sally Girl, available at Sally Beauty Supply. You know how sometimes glitter polish is in a really thick clear base and it seems like you can’t get the glitter coverage that you want on your nails without applying a bunch of really thick coats? Well, there’s a way around that. 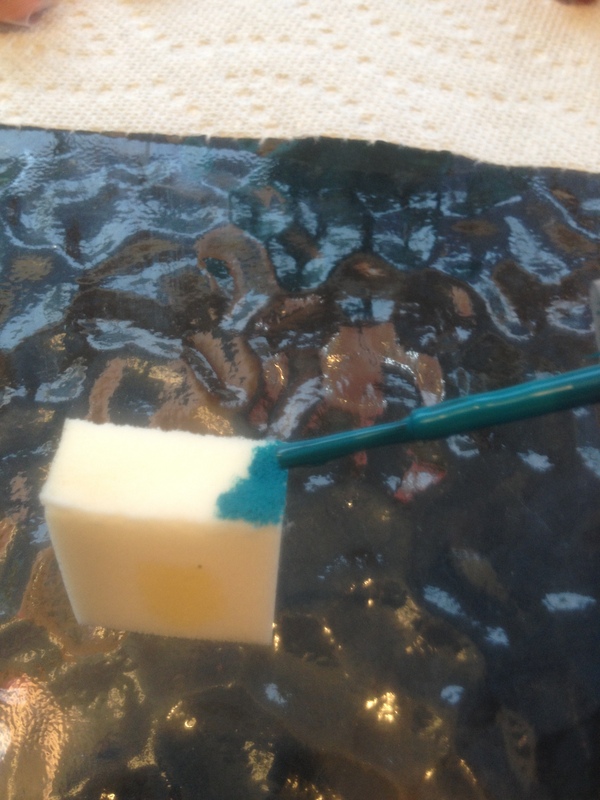 Then I waited just a few seconds so that the clear base was mostly absorbed into the sponge, but still wet. 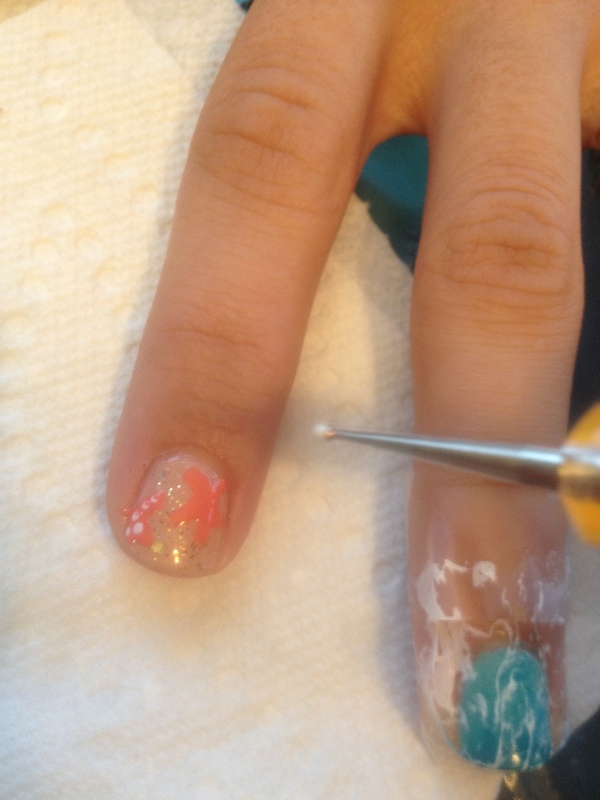 Then I dabbed the sponge with the glitter directly onto my nail. This technique works like a charm! I learned this from jessface90 on youtube. Check out her tutorial on this. 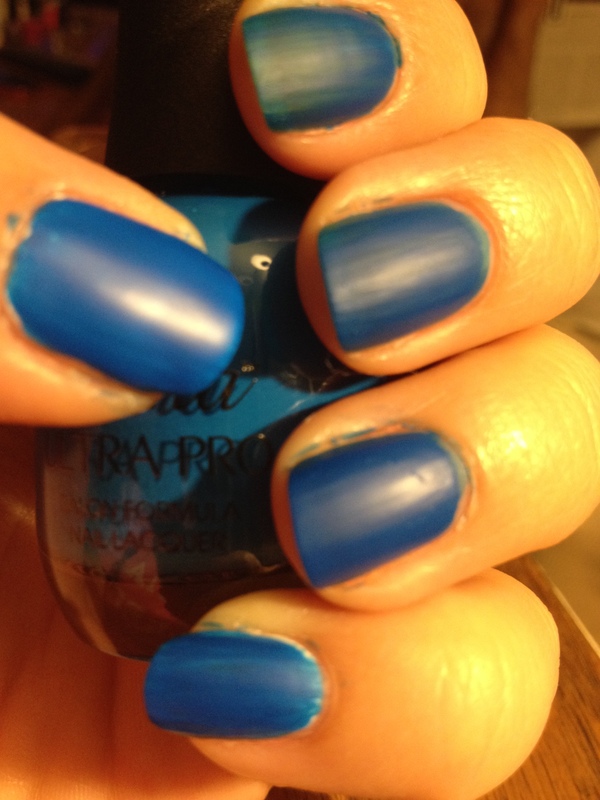 I then applied the NYC You Matte Me Crazy top coat. 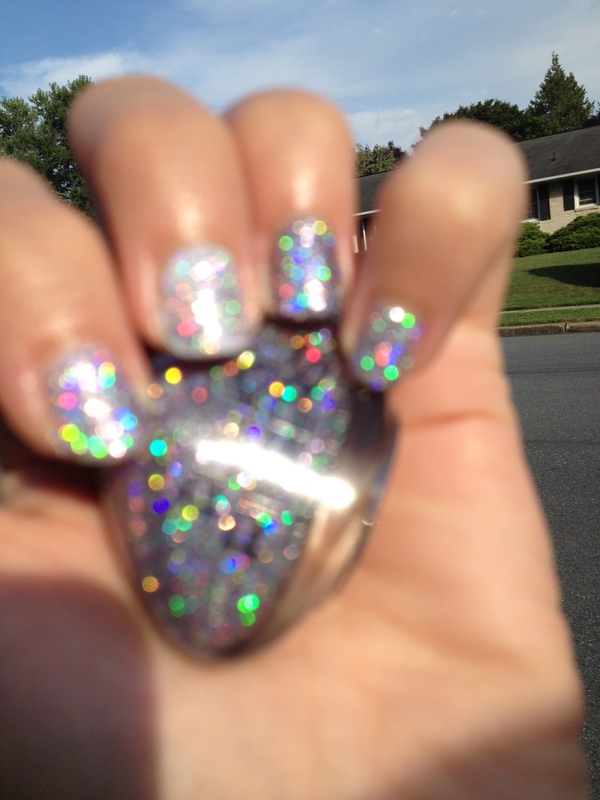 I love how the glitter looks with the matte top coat! The glitter is still shiny, but in more of a frosted glass sort of way. If you found this information helpful, I’d be honored if you’d share this by using the little “share” buttons below! If you try this technique, I’d love to see your results, so use the hashtag #polishmesnazzy on instagram or facebook so that I can find your posts. Thanks for reading! 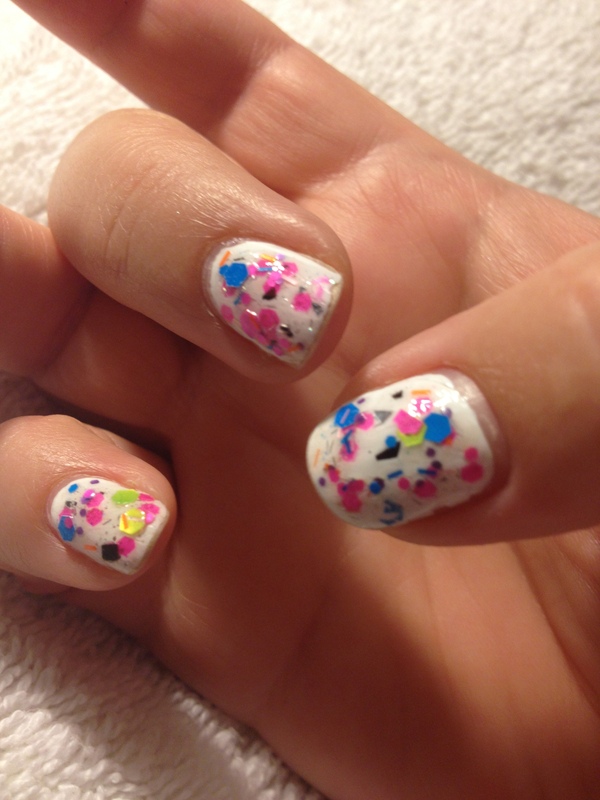 I’m about to reveal something that may blow your mind… Here it is: Nail art is not really that hard. 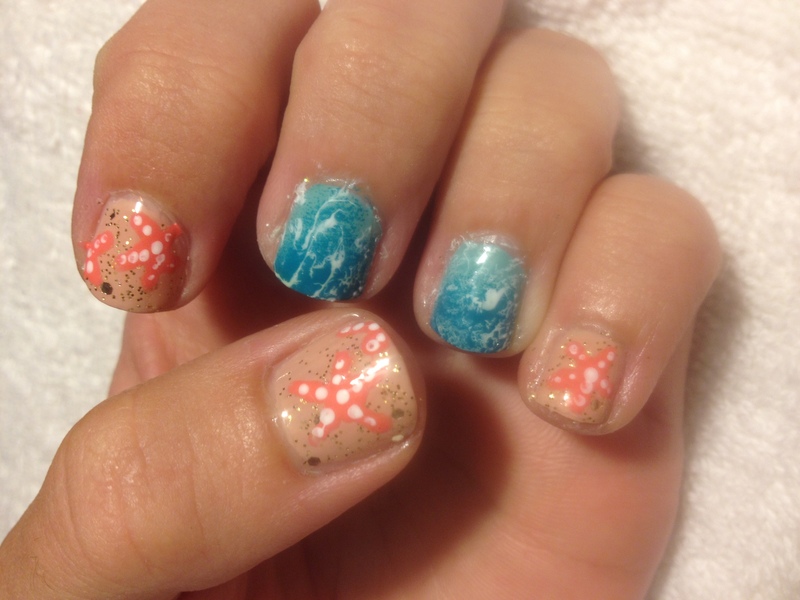 Anyone can make their own nails look really awesome if they know a few tricks, and have the right tools. Now, before I go any further, there are people out there doing nail art that actually have real artistic ability (do a search for Robin Moses Nail Art some time), and those people are in an awesome class of their own, but I’m not talking about those people right now. I’m talking about regular people with very average drawing and painting skills. I’m one of those regular people. On the left are my dotting tools. “What the heck is a dotting tool” you ask? It’s pretty much a handle with a little round metal nub at the end that you can dip into polish or paint and then make perfectly round dots on your nails. 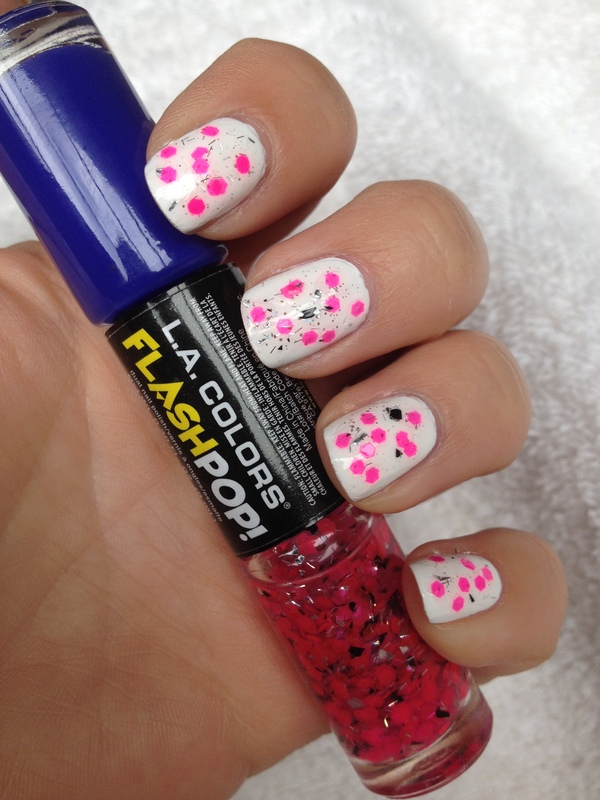 And don’t underestimate the versatility of dots. 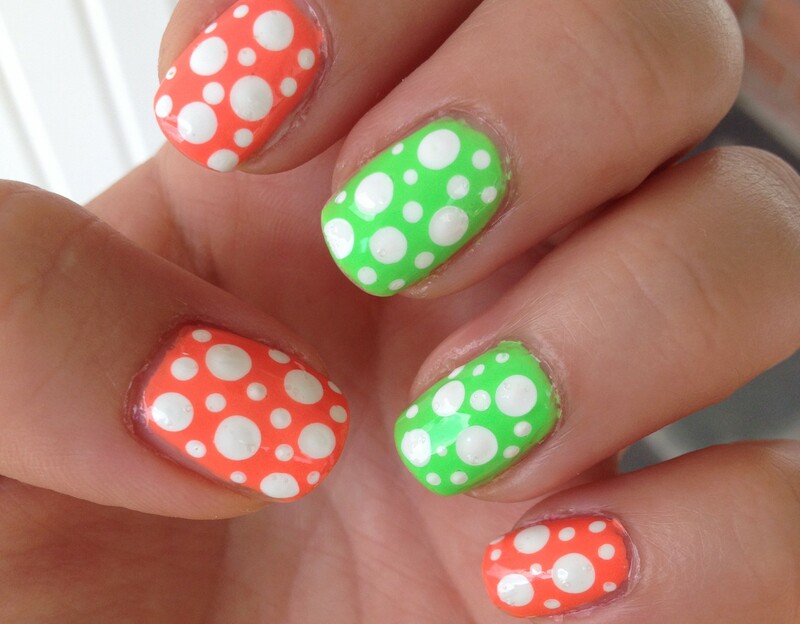 You can do a ton of designs with just dots. Five dots arranged in a circle with a different colored dot in the center is a flower. 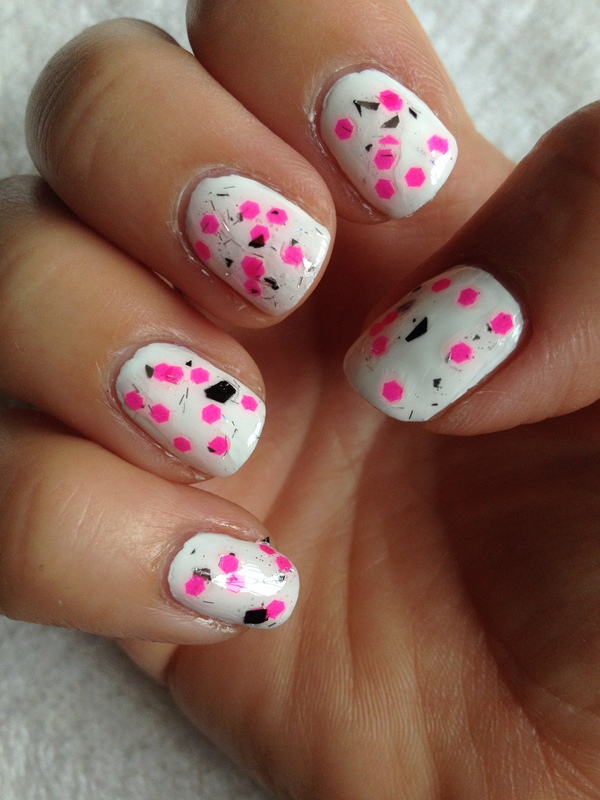 Seriously Dots are great. The first dotting tools I ever got were the three in the middle with the wooden handles. I got them at Michael’s. I’m pretty sure you could find something similar at just about any craft store. 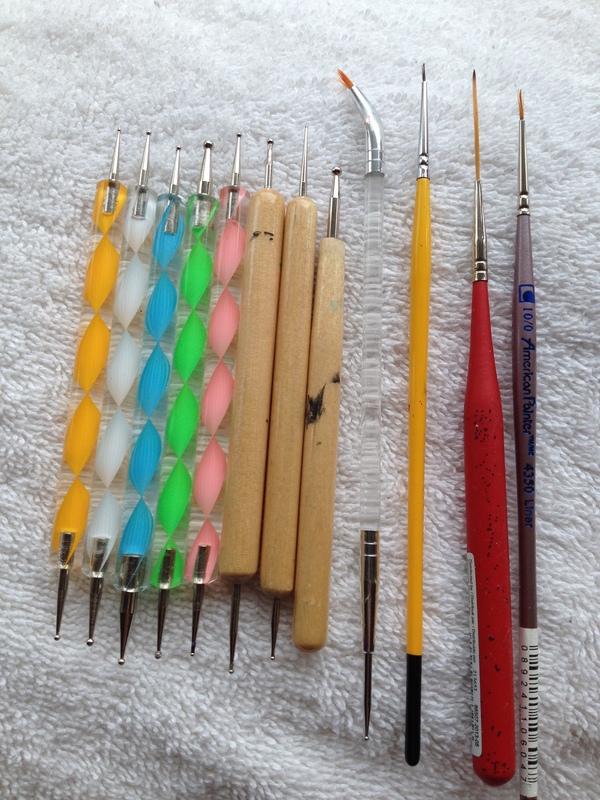 After that I got the 5 pretty dotting tools with the plastic colored handles. I’ve seen that set in beauty stores for over $10, but you can get them on Amazon for under $3. That’s right, the whole set of 5 tools for under $3. Just go to Amazon and search for “nail art dotting tools” and you’ll find a bunch of them listed. I’m a Disney fan. I don’t consider myself to be an over-the-top crazy Disney lover, but I do have an affinity for the Mouse and I enjoy a trip to one of his parks every 5 years or so. Earlier this year, my hubby and I enjoyed a week of magic down in Walt Disney World. 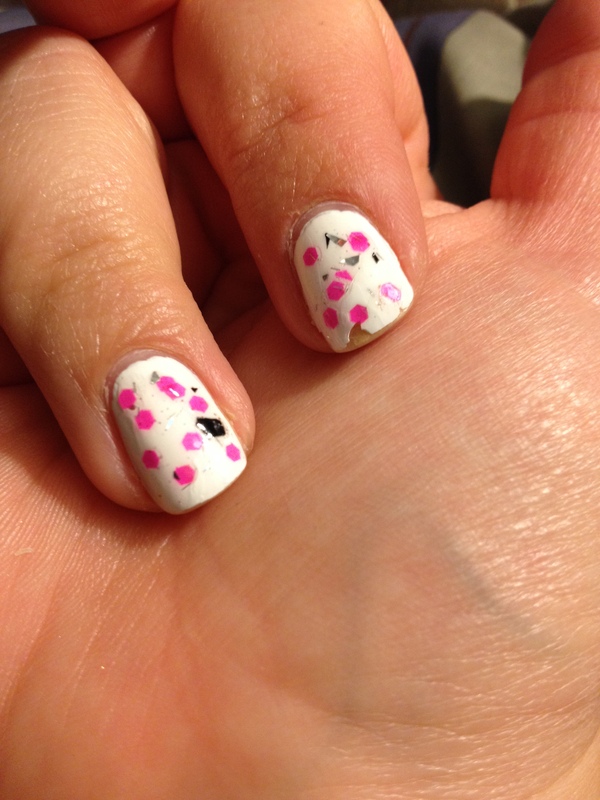 Leading up to, and during that trip, I made sure that I was always sporting nails that would be Mouse approved. I thought I’d share those looks with you! *I do want to put out a little disclaimer that I didn’t come up with these designs 100% on my own, but a number of months have passed, so I’m not exactly sure where I got some of these ideas. There are are some really creative nail artists out there, and I don’t want to get into a beef with anyone for stealing a design. If one of these designs was originally yours, feel free to contact me so that I can give you proper credit. 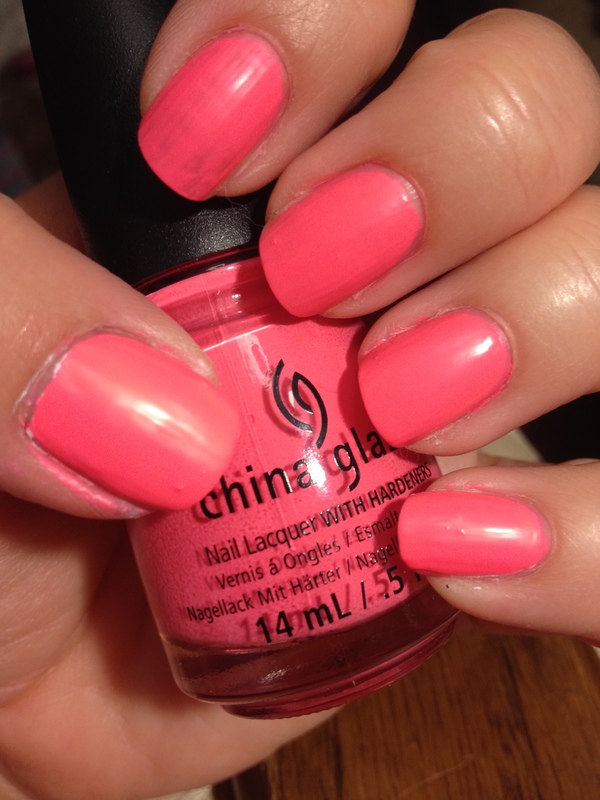 The base was a light neon pink. 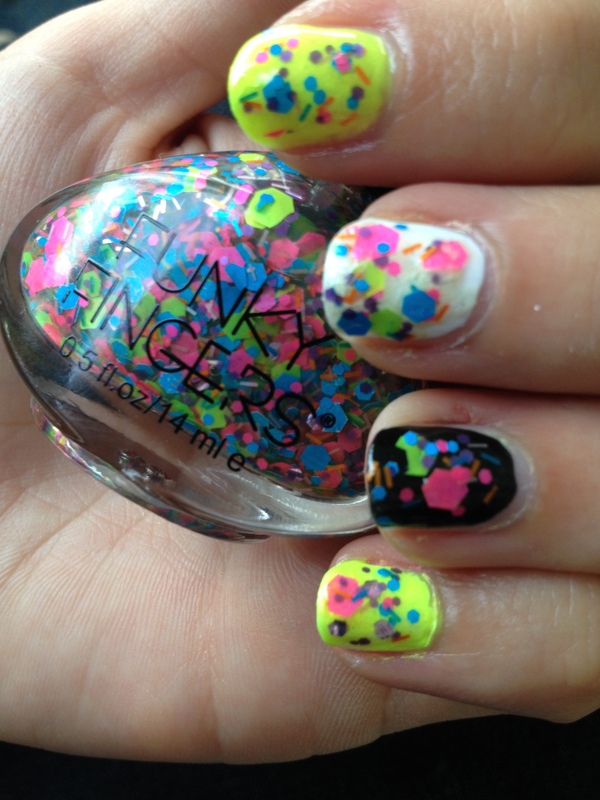 I loved these nails! 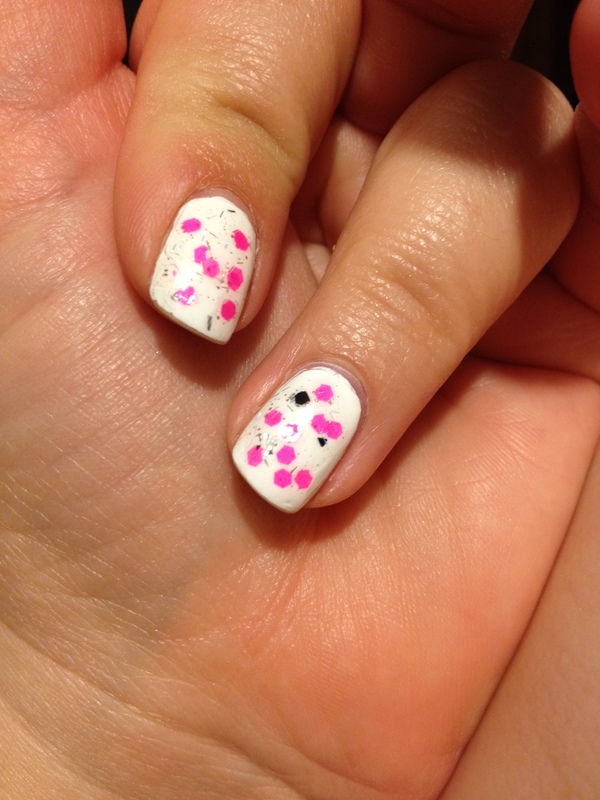 Please forgive the sloppiness around the cuticles in this pic. My technique has improved since then! 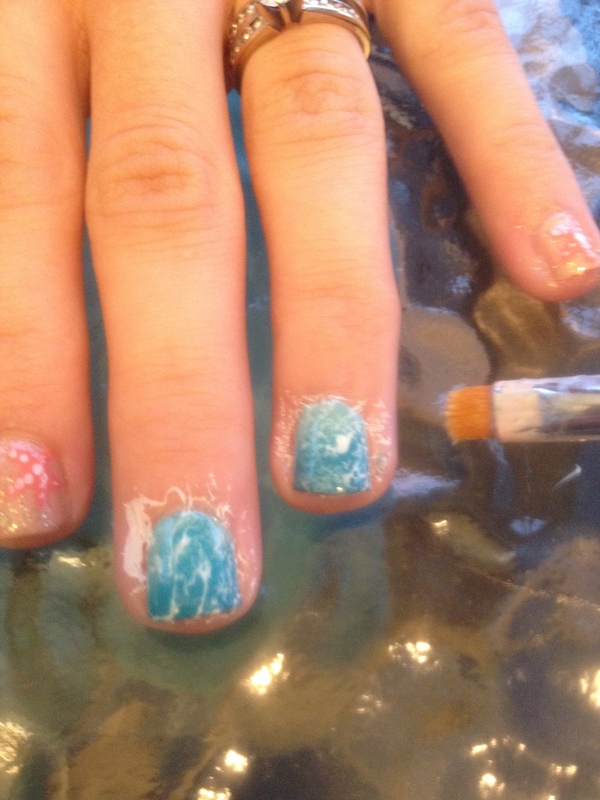 These aren’t actually my nails, but nails I did on a friend. 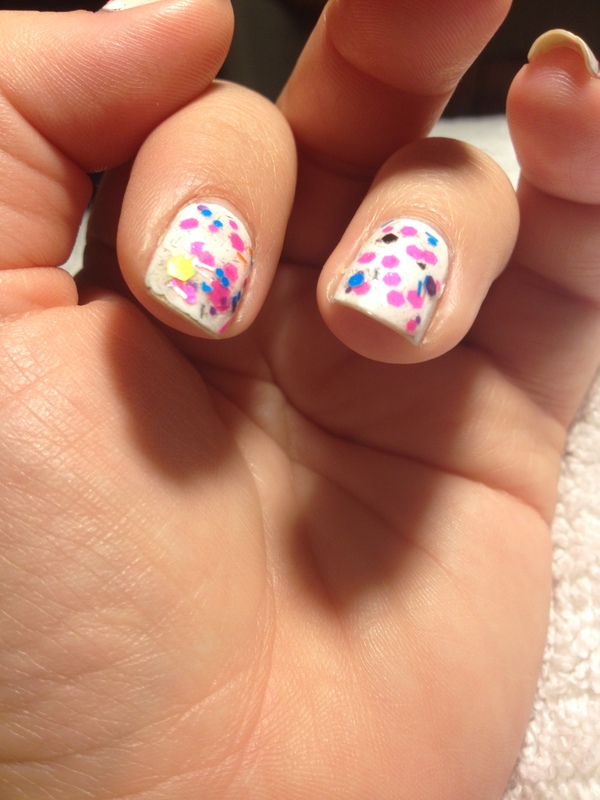 These were pretty tricky to do, but I loved them! 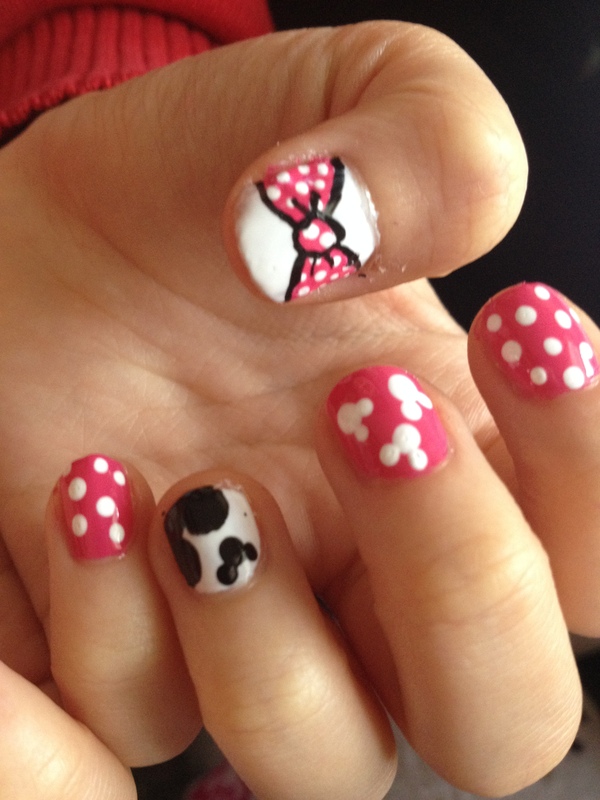 These were my nails for the first half of our trip. 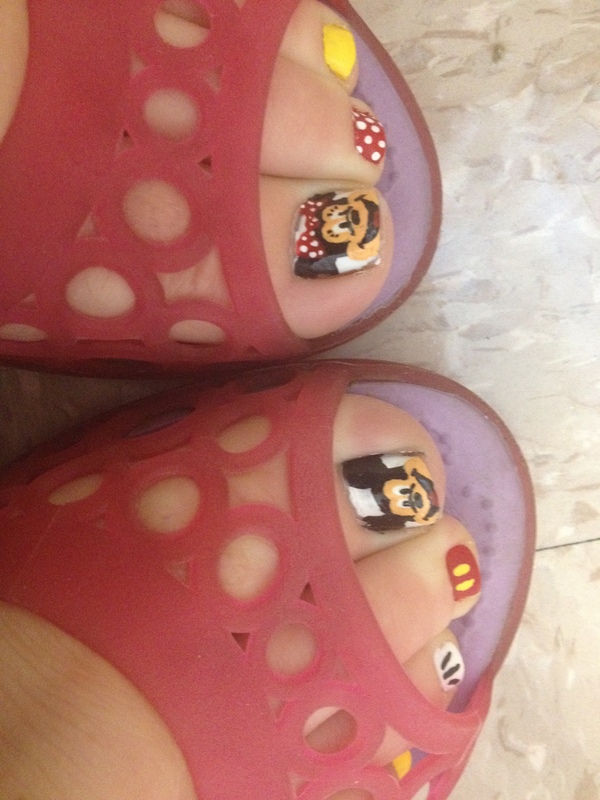 These were the toes I sported for our trip. Yes, those little faces took forever to get right! This is the look I sported for the second half of our trip. 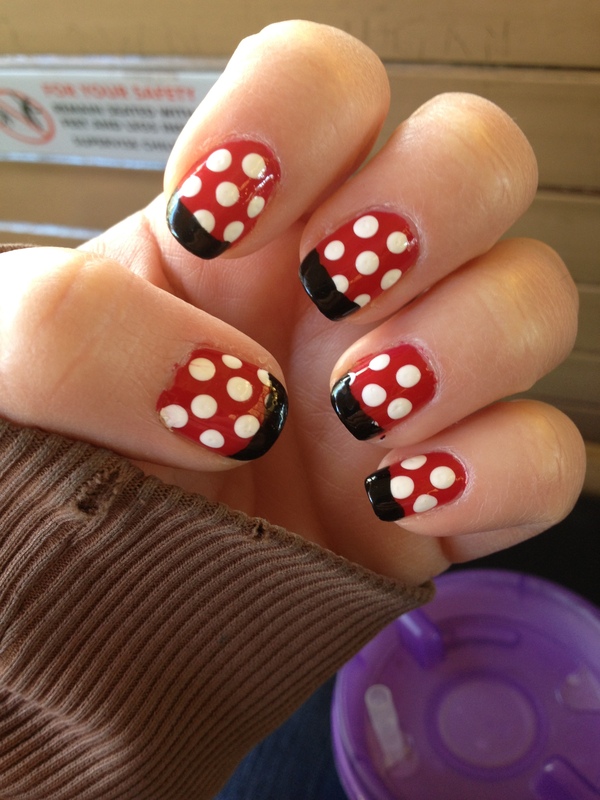 These were super simple, and I got tons of compliments on them while we were in the parks! Note the refillable Disney mug in the background. Just looking at these pictures reminds me of our trip and gives me the warm Disney fuzzies. 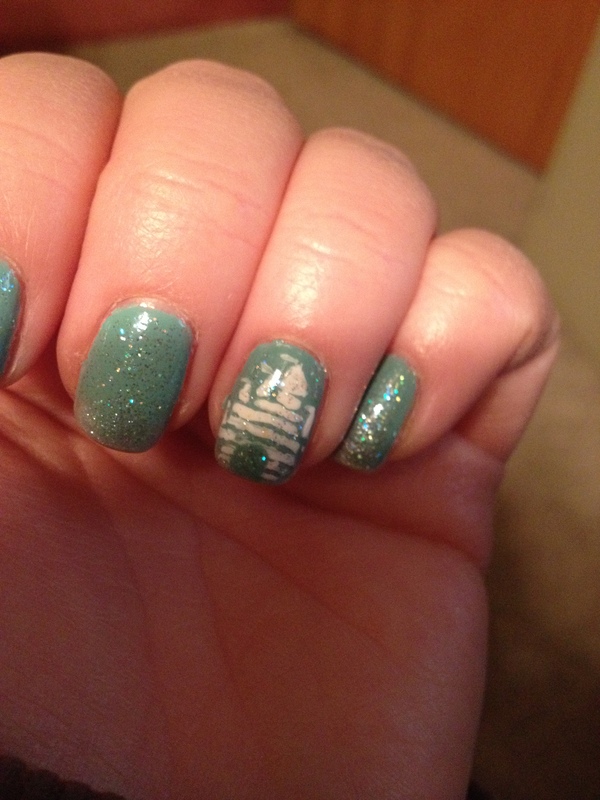 Sporting special nails for a particular event (or vacation in this instance) really does add a little something extra. 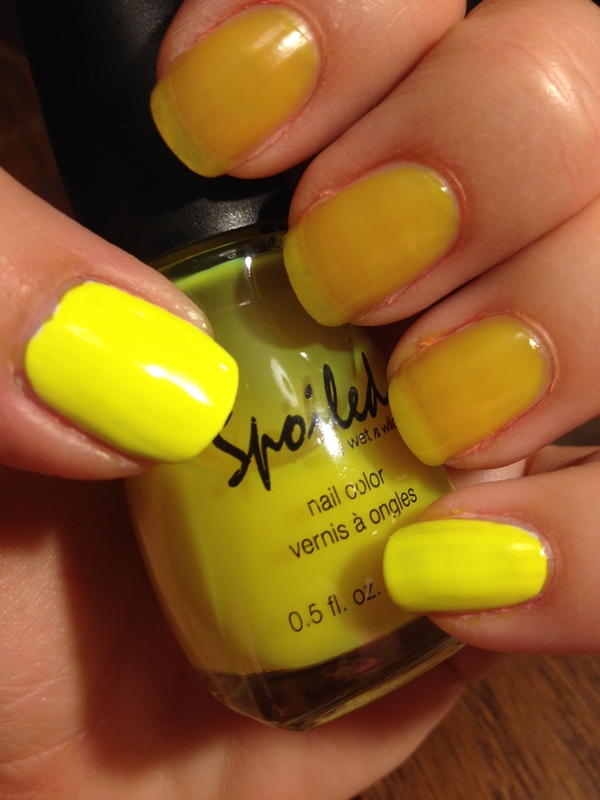 Don’t be afraid to nails that are bold and bright, if the occasion is right! Truth be told, I never really loved it in the first place. 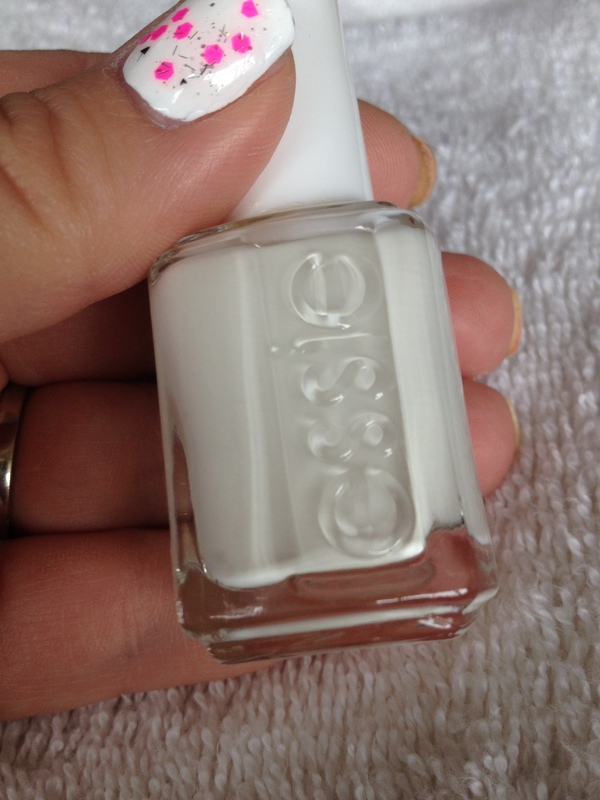 The formula was never as opaque as I felt it should be for an $8 white polish. (There are much better whites out there for much cheaper.) Plus, it was starting to get a little old an gunky. This stuff is great! 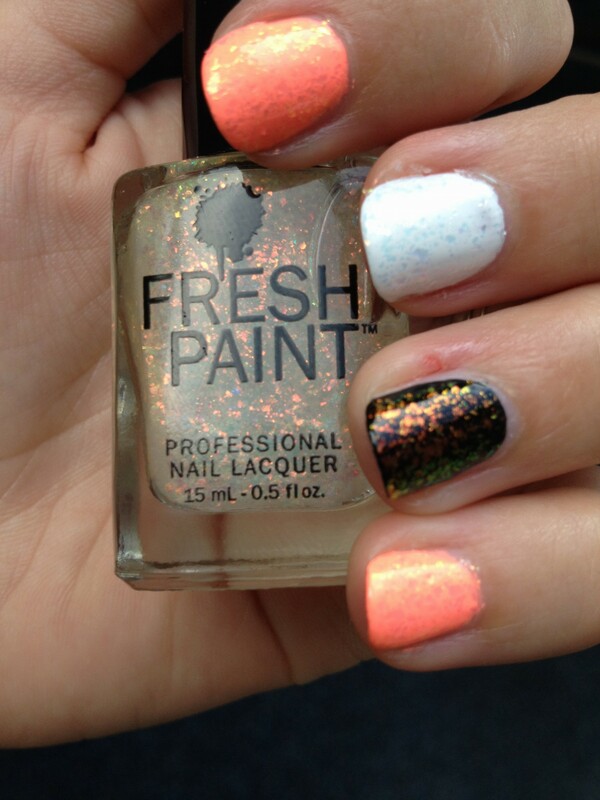 It was only around $3 at Sally Beauty Supply, and I’ve revived so many old polishes with it already! 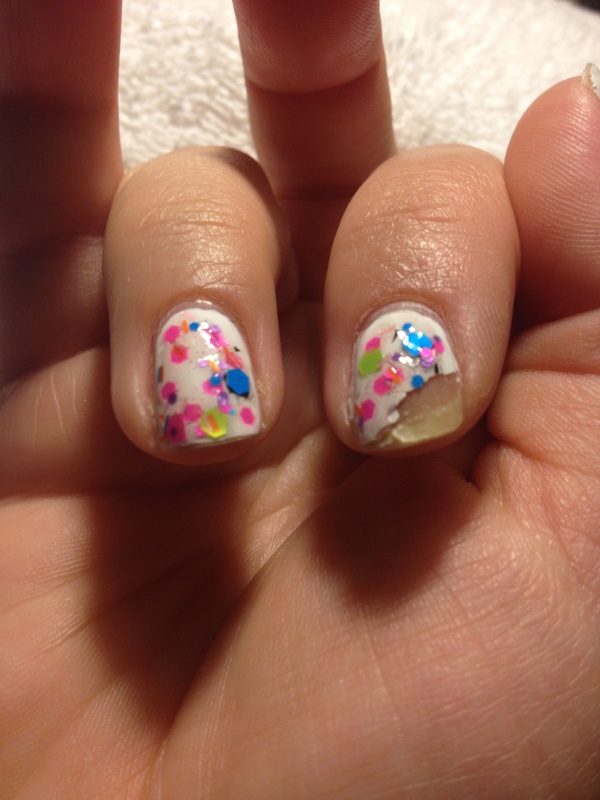 A little side note here: Don’t thin your polish out with acetone or polish remover. 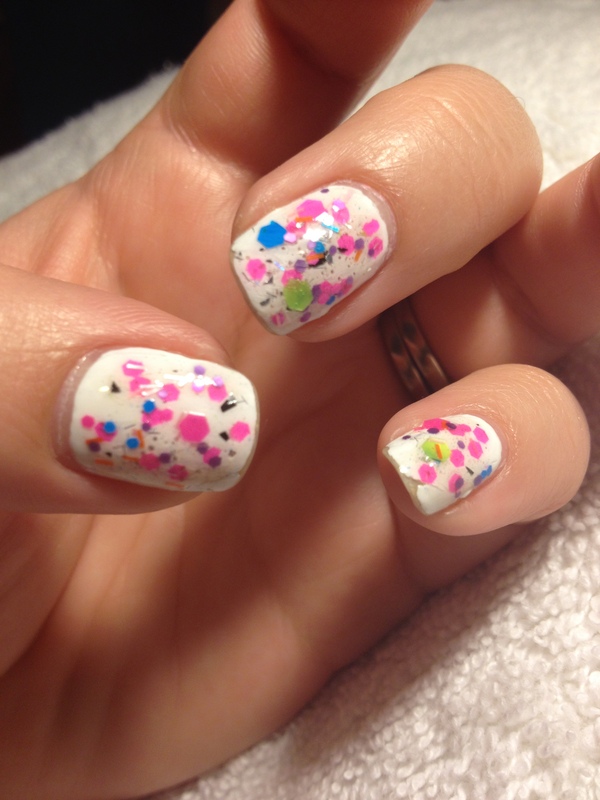 It may work temporarily, but ultimately, it will ruin the polish you are trying to fix. It’s exactly the color I was hoping for! I haven’t actually used it yet, but I totally will before too long! I totally feel like a winner, winner, chicken dinner because I now have a new color that I can’t wait to use, and I didn’t spend any money! My hubby will be so proud! UPDATE: I finally did use this polish for this pink, green, and glitter mani and I love it! 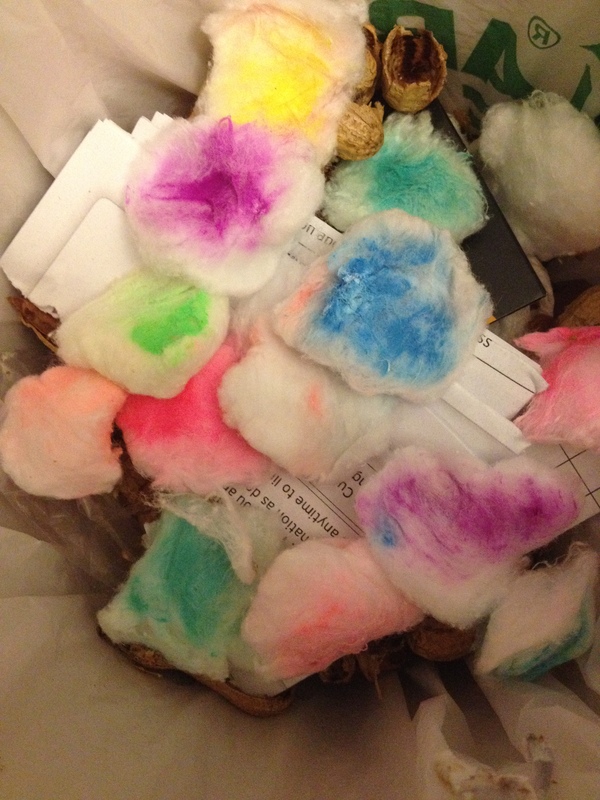 Have you ever mixed your old polishes to create a new one? Did you like your results?